If you are in the market for a new TV for the bedroom, office or other room in your home, check out this deal. 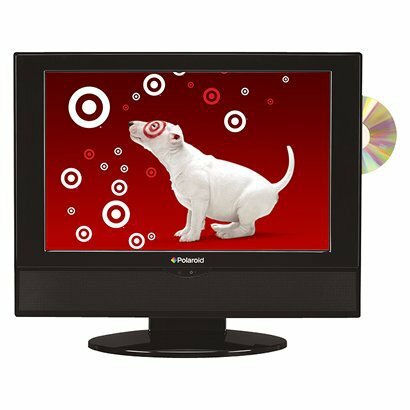 For $134.99 including shipping, you will get a Black Polaroid 19″ Class 720p 60hz LCD HDTV/DVD Combo. That’s a $55 savings off the original price. See site for complete details. This a one day deal.